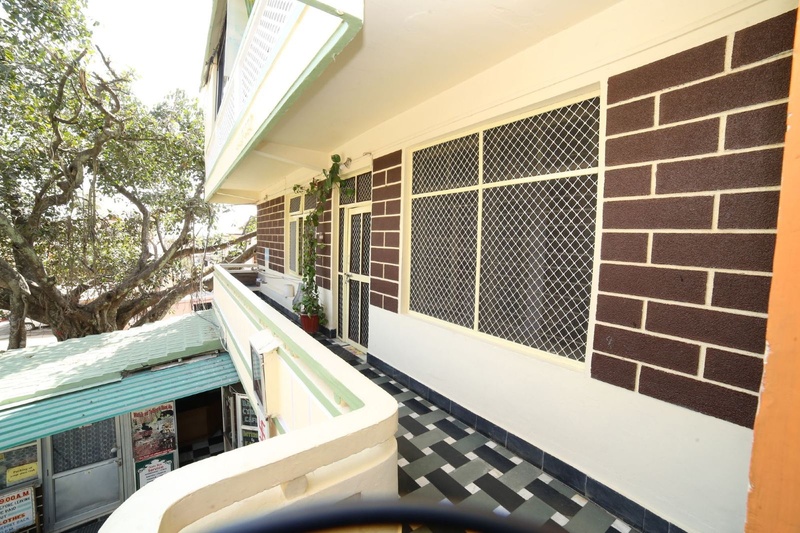 SHRI GANESH HOTEL is conveniently located in the popular Polo Ground area. Both business travelers and tourists can enjoy the property's facilities and services. To be found at the property are 24-hour security, daily housekeeping, taxi service, ticket service, kitchen. All rooms are designed and decorated to make guests feel right at home, and some rooms come with flat screen television, mirror, slippers, towels, separate living room. Take a break from a long day and make use of the massage, horse riding. 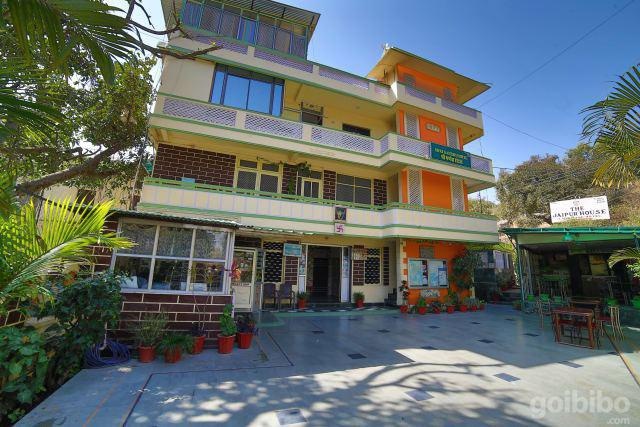 SHRI GANESH HOTEL is an excellent choice from which to explore Mount Abu or to simply relax and rejuvenate.